Have you been looking for a money podcast especially for women? What about women in business and investing? Women Building Wealth Podcast provides access to business, mindset, and real estate investing content created specifically for women. Women are mastering new and creative ways to live the life of their dreams. Are you going to decide to be a wealthy woman? 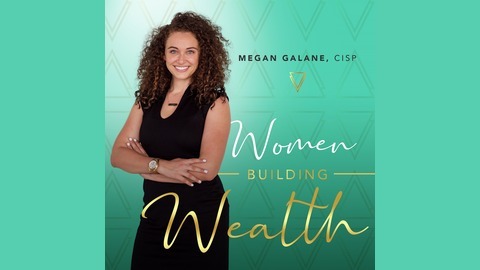 Megan Galane, host, is a passionate business owner and real estate investor, who started investing at 24 years old. 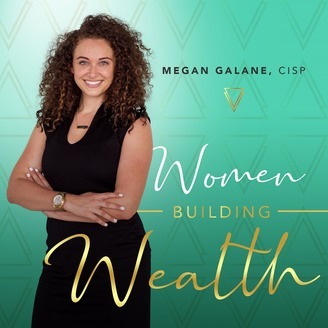 Megan has combined her passion for business and real estate investing with personal experiences and informational interviews to create lessons for women entrepreneurs. Her goal is to empower women to become financially free through business and passively invest in real estate! If you are looking for financial freedom as a woman, through business, and real estate investing and want to learn strategies broken down to easy to understand lessons…then this is the podcast for a money making woman like you. To learn more. In this episode, I have an interview with Rod Kleif and he will share about his story. Rod Kleif is a multiple business owner and philanthopist who is passionate about entrepreneurship and giving back. As one of the country’s top business, real estate and peak performance luminaries, Rod has owned over 2,000 homes and apartment buildings and has built over 22 businesses in his 40 year business career several which have been worth tens of millions of dollars.